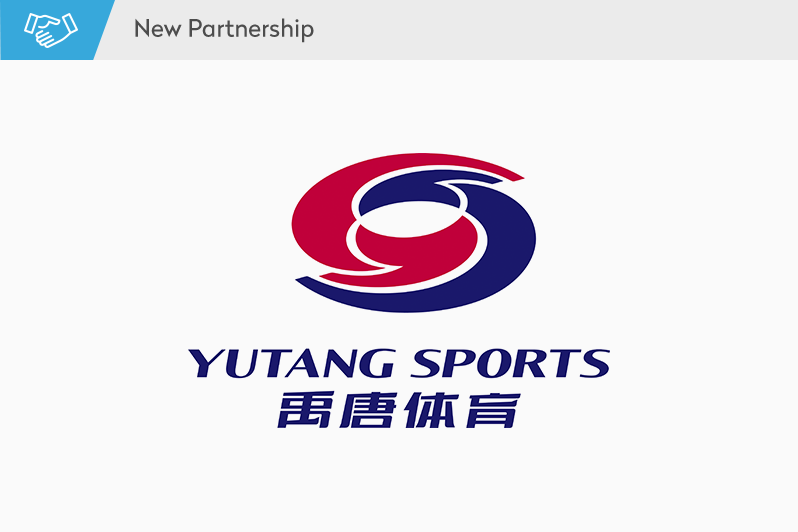 The Football Business Academy partners with Yutang Sports, the premier sports marketing platform in China. The partnership will see Yutang Sports promoting The FBA’s Professional Master in Football Business to the Chinese audience through its various digital channels, while also offering potential internships placements for FBA students who have an interest in helping Chinese football to develop. –Tingting Zhang, International Business Manager, Yutang Sports. The Football Business Academy is delighted to partner with Yutang Sports as it endeavors to help China reach their ambitious goals in football. Having witnessed the current landscape of football in China firsthand, The FBA has identified a growing need and demand for the country to educate football industry professionals so that they can lead this unprecedented transformation towards becoming a football superpower in the decades to come. While a lot of people are talking about players, coaches and academies, few mention the importance of having well-trained football business professionals to execute the nation’s football strategy and that’s where The FBA wants to step in become part of this transformation. Yutang Sports will draw on their extensive media reach in the sports industry to raise awareness about The FBA and its innovative program. Yutang Sports is a leading sports marketing company in China who believe in the power of sports to change the world. They provide specialized marketing and sponsorship services and strategic suggestions for teams and enterprises to improve their brand value. With over 20 years in the business of sports marketing and sponsorship, their experience, resources, and understanding of the Chinese sports market is exceptional.